Visual inspection of maintenance and safety items of your RV. Lights, sealants, wheels, detectors etc. Inspection only no repair labor or parts included. See advisor for details. Visual inspection of roof sealants and labor to seal gaps and voids. Includes up to 2 tubes of sealant. Additional tubes needed are extra. Tax and shop supplies not included. Remove manual jack and install power jack. Shop supplies and tax not included. While supplies last. Free hardware on all Carefree of Colorado slide toppers installed! Save $416 on four slideouts! This brand new facility boasts 32 Service Bays to ensure our customers are taken care of in a timely manner. We are proud to introduce our new Paint Booth which was completed in April 2018. Primeaux can now take care of all your service needs under one roof. We look forward to providing quality service while treating you with true Southern Hospitality! We are dedicated to servicing the units we sell. 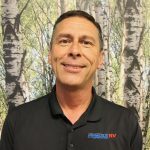 Our service manager has over 25 years experience in the RV service and repair industry and insists on customer satisfaction. We take pride in our work and make sure the job is done right. We are a fully authorized factory service center for the units we sell. We are constantly updated on the latest technology and improvements in the service and repair industry. 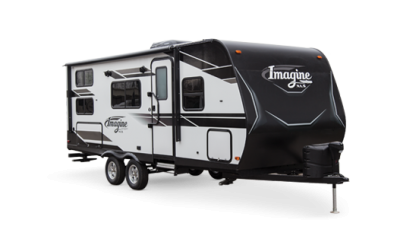 You can “camp in confidence” when your unit is serviced at PRIMEAUX RV. We also accept outside service on all travel trailers and fifth wheels and are dedicated to providing you with quality service at a fair and reasonable price. Insurance jobs are welcome. We also accept credit cards. 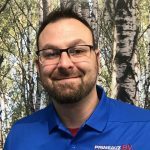 At Primeaux RV our service department is second to none. 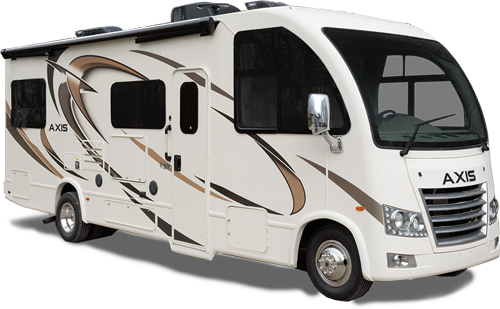 We offer service and repair for all of your RV warranty work and repairs. We offer service, repair and support for hitches, A/C, Generators, Awings, Body Work, Leaks, Refrigeration, Warranty Work, Electrical, Roof Coating and more. We offer routine maintenance and highly specialized repairs to keep your RV in great shape. Our service department is staffed with friendly service technicians highly trained in their craft. We are certified to repair water damage, rv appliances, electrical systems, hitch systems, tv\vcr systems, we can also do minor paint and body repairs. Insurance Estimates –Need help with a insurance estimate. We can provide you with a full estimate and complete repair for your insurance carrier.